Who are we, and why do we love sausages so much? We're a family-run company that’s been around for a wee while. We make sausage casings - the bit around the outside that keeps insides in. 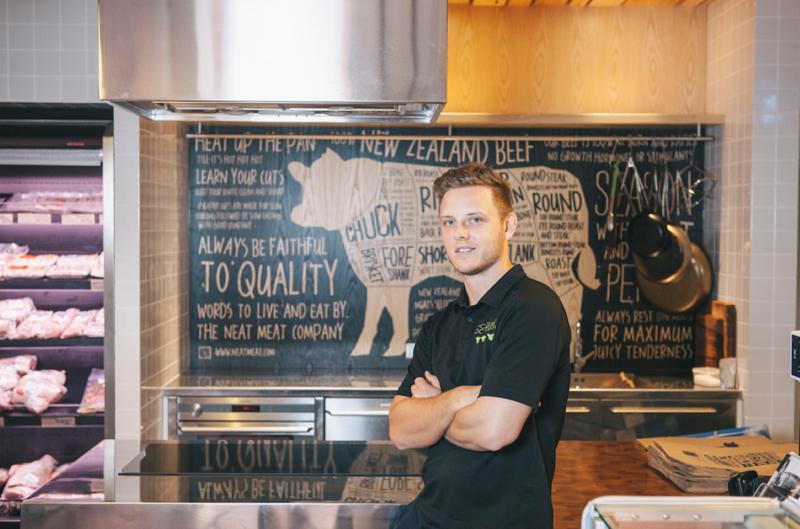 As one of the few independent companies of its kind left, we’ve stuck around because we care. We care about sausages that are made with a bit of pride, and eaten with a bit of sauce. That’s why we set this up too - it’s a place for the snag-lovers to get everything they need to create one humble, but perfect, sausage. There’s a lot more to a sausage than people think. Encased in a humble snarler can be a world of flavours: heady spices, exotic meats or just a really good cut of pork. 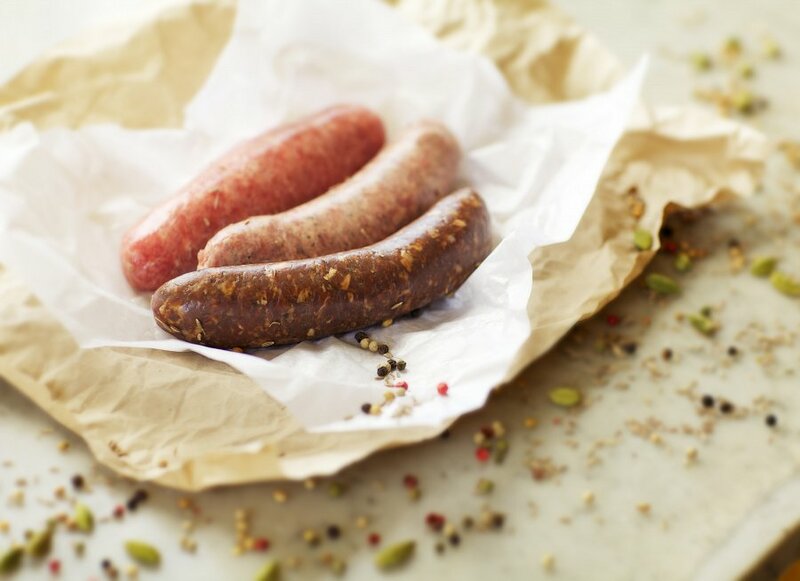 Whatever you put in your humble sausage we’re here to make sure it’s the best, from setting you up with the right gear to our tasty organic spice mixes. You can also grab the best casings and condiments, learn the ways of the sausage in a class, have a squizz at our handy info or chat to other sausage-making enthusiasts, all here online. For a bit of sausage inspiration, we’ve also created a guide featuring the best sausage makers in Australia.